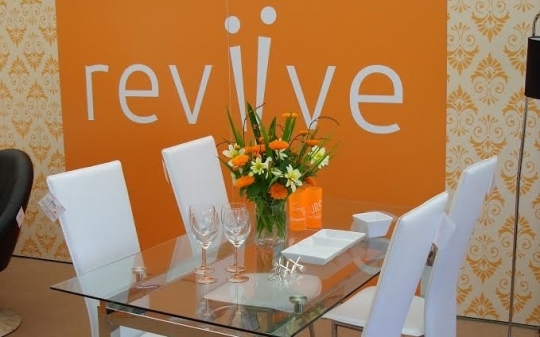 Reviive wants to make the most possible use out of furniture and household goods that people no longer need. This work has an economic impact and allows us to employ staff, create work placements and train volunteers. 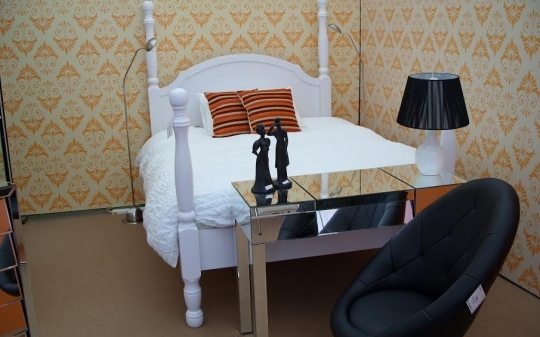 We also aim to have a financial impact on households because you can buy great furniture at low prices and finally any profit/surplus we make goes to our founder charities and their partners. 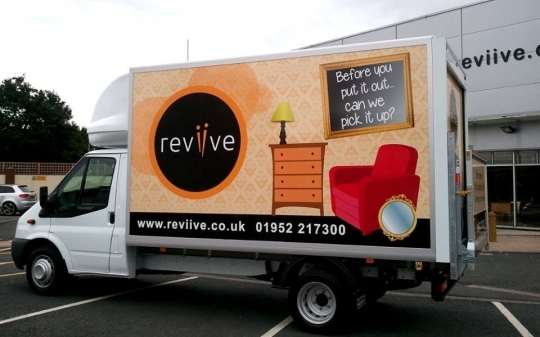 Reviive was formed by two Shropshire based charities called Shropshire Housing Alliance and South Shropshire Furniture Scheme and where we grow in the future we are looking to partner with charities in the places we put our re-use stores.